As many of my readers may have noticed I have been noticeably absent from my blog over the last month. This is due to helping Scott to organise his Open Morning which is taking place this Sunday 29th November 10.30 am. ATR star presenter Simon Mapletoft will be hosting the mornings events. As they parade the new yearlings which have been purchased from the sales both locally at Doncaster and at Tattersalls in Newmarket. You will also get the chance to see those yearlings which have been bred here at Haygarth House. Some of which are for sale or syndication. Scott also has a small number of horses that are for sale individually along with a number who have shares available. These include a small number of untried horses ready to run and today's winner at Southwell Coiste Bodhar. I am also pleased to announce that Scott will be opening up shares in some very successful horses and syndicates that have a few spaces which have been made available. The horses involved in the Doncaster Racing Club will also be on show. The day is sponsored by the yard sponsor Socialites. Refreshments will be available and you will be welcome to discuss your requirements with the team. With syndicates and ownership customer care being Scott Dixon Racing's forte - whether that is in ensuring that you receive information and updates on your horses as well as our dedicated badge scheme - where Scott ensures that owners badges for race days are made available and booked on the day for you - Scott offers a concierge service second to none - they have the experience and dedication to racehorse ownership and are in a position to offer you the racing enthusiast a variety of ownership possibilities whatever your budget. For those interested in becoming owners Scott has a variety of exciting opportunities available - all ideal gifts for a loved one this Christmas. 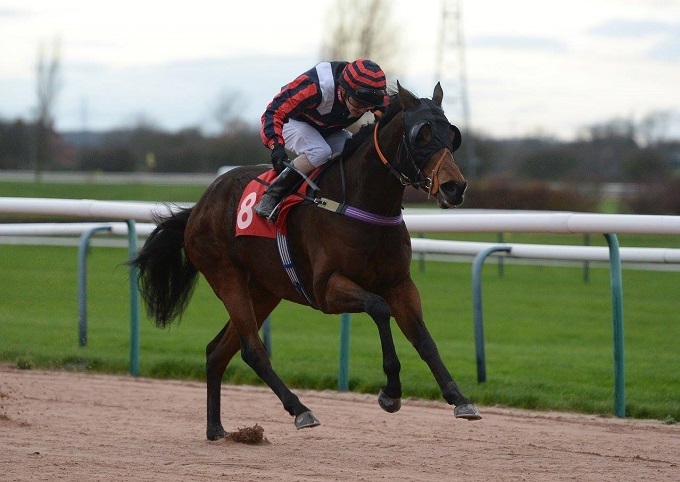 For £500 plus vat come and join in with the fun and excitement of The Doncaster Racing Club who have had a thrilling year with Misu Moneypenny and Even Stevens. 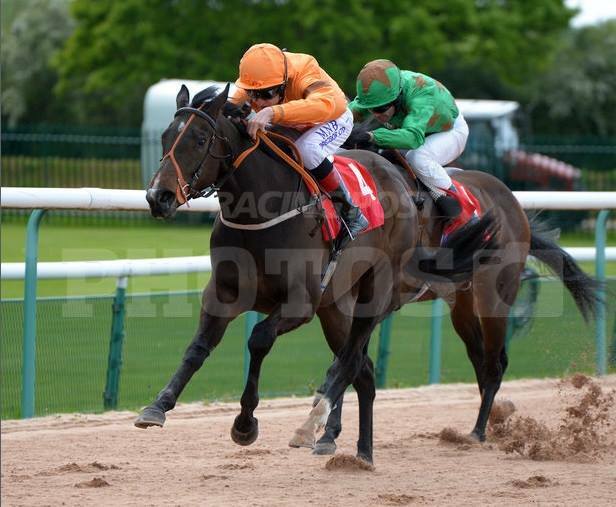 Or join Scott in the ontoawinner ARC syndicate with Piceno and Abi Scarlet from just £250. 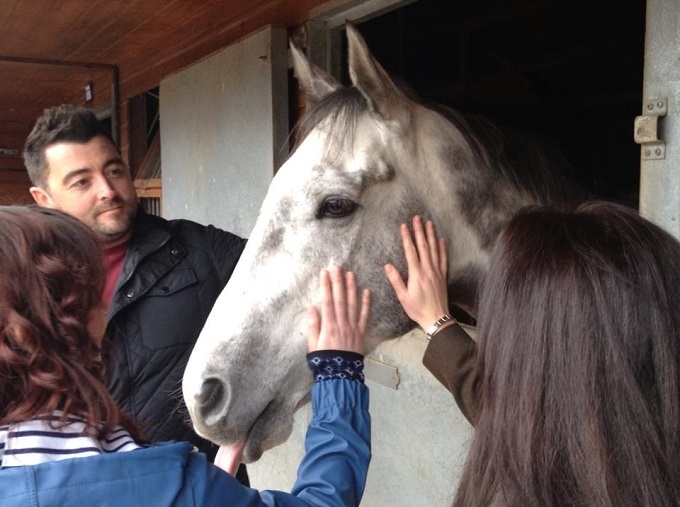 If value for money and meeting new people is for you - the Paul J Dixon & Partners group offers multiple ownership at a very reasonable cost.10% shares are available in our fabulous selection of horses for just £150 plus vat per month per person. 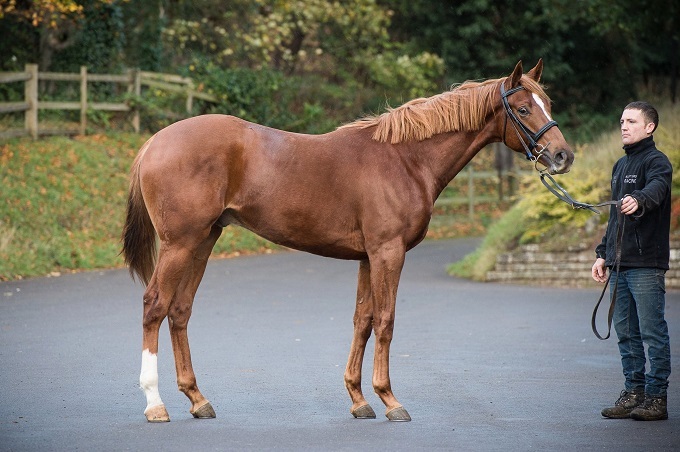 For the individual owner - Scott ensures your choice of horse and budget are carefully matched to suit your requirements and Scott leaves no stone upturned in order to ensure that you gain the success you desire. Scott feels the team refresh the most jaded horses with his turnout and individual care and attention. Scott Dixon Racing offers genuine ownership experiences and can build a syndicate especially for you and or your family and your friends. 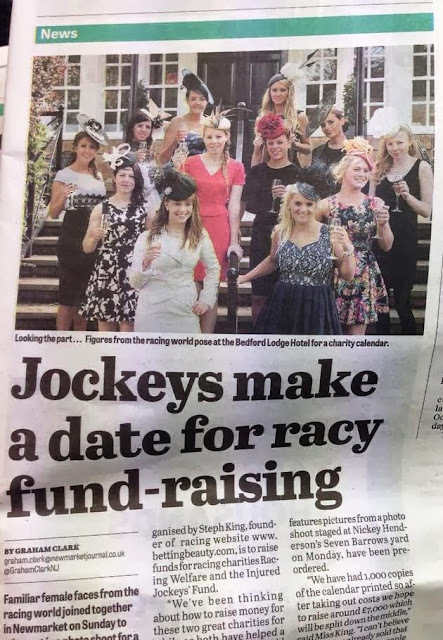 Book a breakfast through our partner Course and Distance Racing Tours. 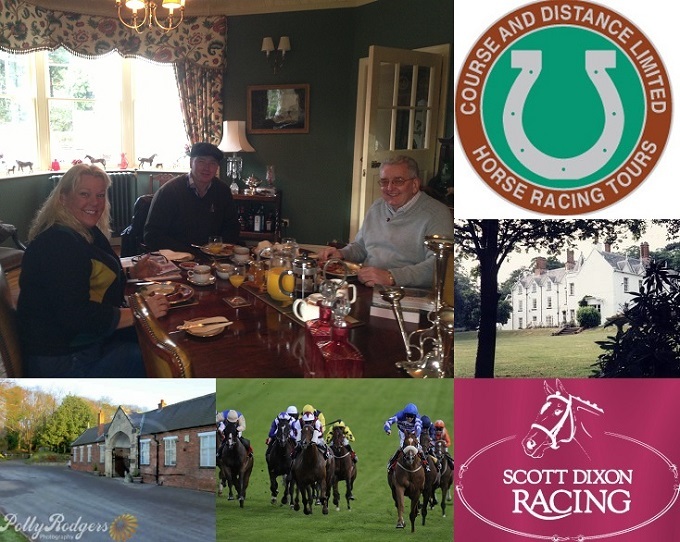 For the sum of £90 per person Scott Dixon Racing can arrange a fabulous Full English breakfast experience in our fabulous country house which is right next door to the stable yard. This is a 3 hour experience and comes highly recommended with along with a five star breakfast comes a tour of the yard and two trips to the gallops to see the horses working. All of the syndicate members will be on hand to discuss their experiences as owners here at Scott Dixon Racing and we believe that they will be able to absolutely confirm that we are the very best at what they do. Ask to chat to any of our owners about their experiences as winning race horse owners - which has never been so affordable or available - no sales pitches or gimmicks - Scott Dixon Racing really do deliver ! 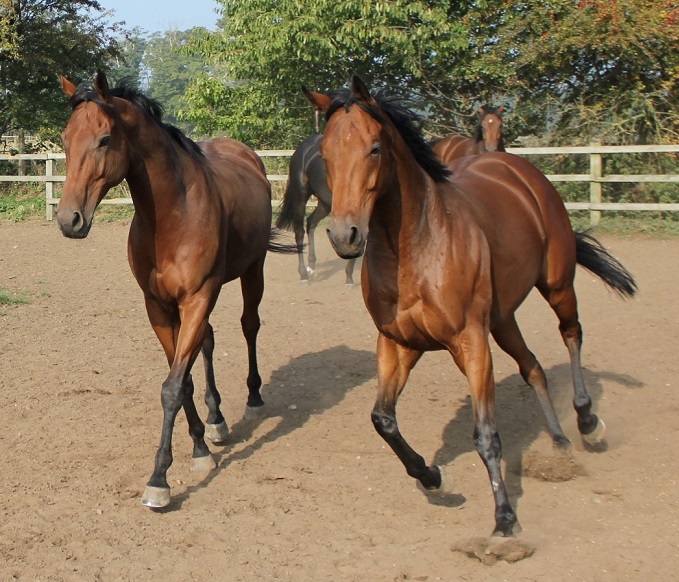 All variety of ownership can be achieved from multiple ownership of a number of horses to those wishing to dip their toe in the water. 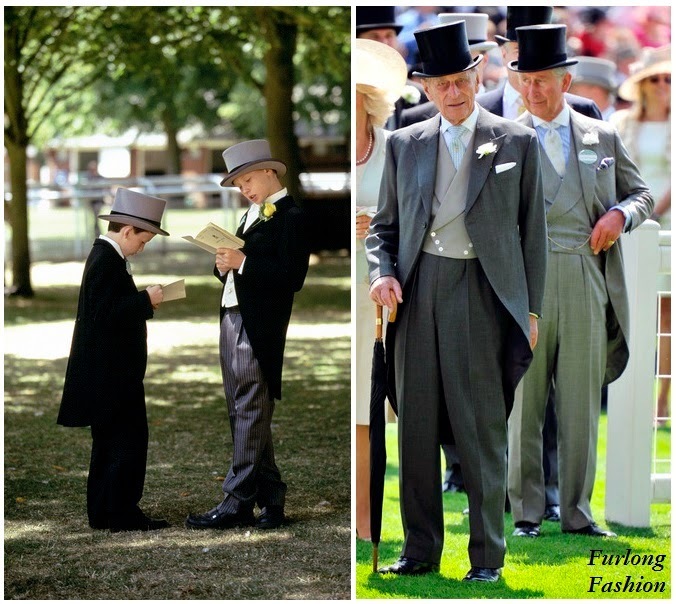 Costs and prices to suit all budgets can be discussed. Gift vouchers and a gift service is available. There has really never been a better time to get involved - come and see for yourself and let us discuss your requirements.